While the wind whipped, and hues of dark blue and grey painted the cloud-filled sky, the dim day could do nothing to diminish the bright and cheerful mood inside a cozy cottage in Cocagne. 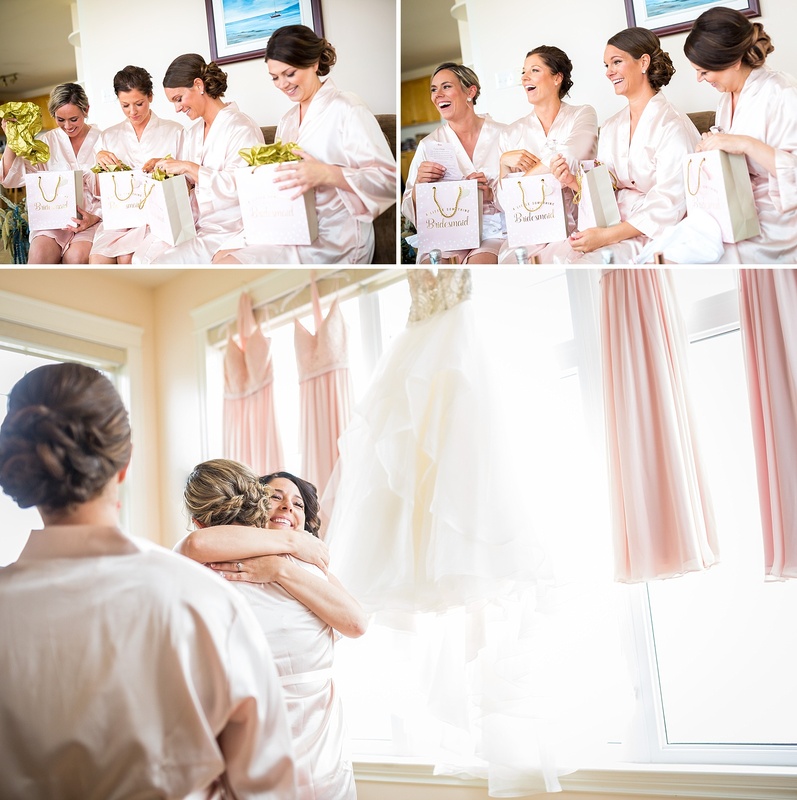 The girls were buzzing with excitement, smiles, laughter a few happy tears as they prepared for the ceremony; and as each detail of the day was revealed, you could see how much hope, happiness and love was put into the whole wedding. Vanessa and Ben are so sweet and genuinely swoon-worthily in love. Through their entire ceremony I melted a little: from the moment Vanessa walked in, Ben was overtaken with emotion, as the wedding progressed they would give each other little hand squeezes of encouragement; they weren’t afraid to sneak a quick kiss, and Vanessa adorably adjusted Ben’s bow tie; but my absolute favourite was the way Ben looked at Vanessa the whole day. I would catch him just looking at her adoringly during the ceremony; he would sneak a glance, and you could tell he was awed by her beauty and so happy to be marrying her. The rest of the day he kept it up, sneaking these sweet looks at his bride, and it did my overly mushy and romantic heart good – I can just tell you, Vanessa, that you are and will be so extremely well loved!! 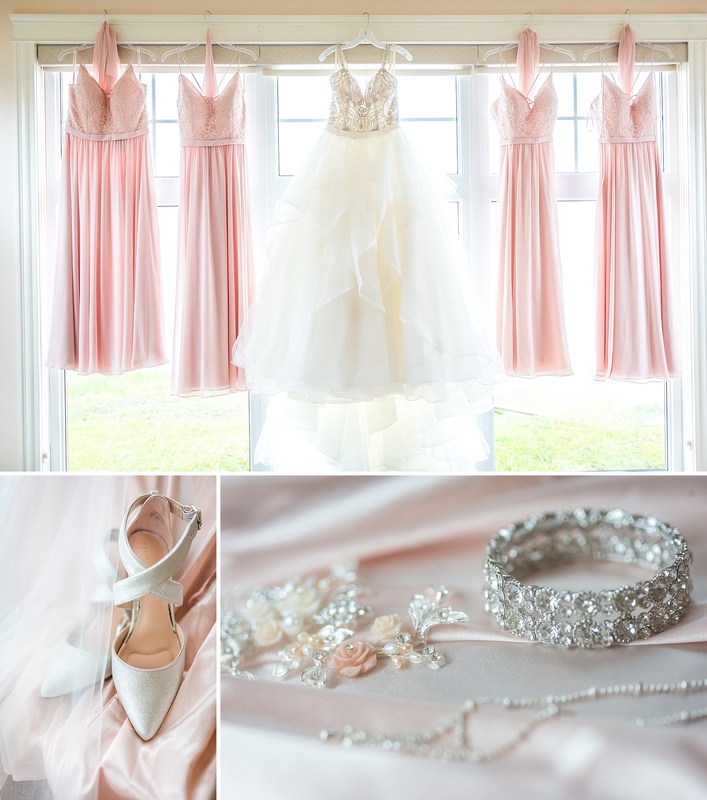 © 2019 Moncton Wedding & Portrait Photographers|ProPhoto Photography Blogsite by NetRivet, Inc.